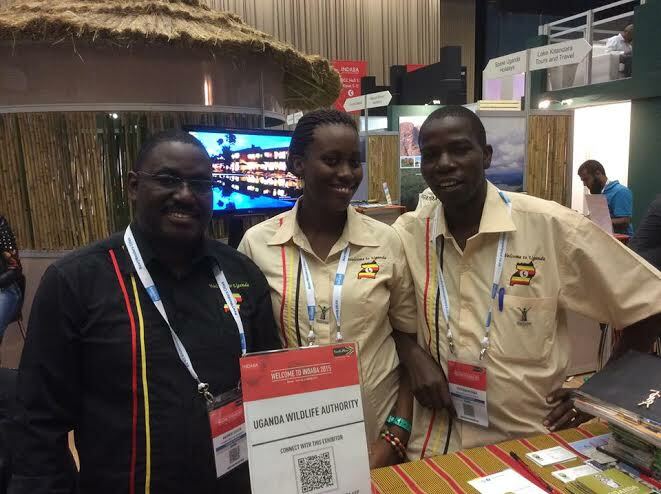 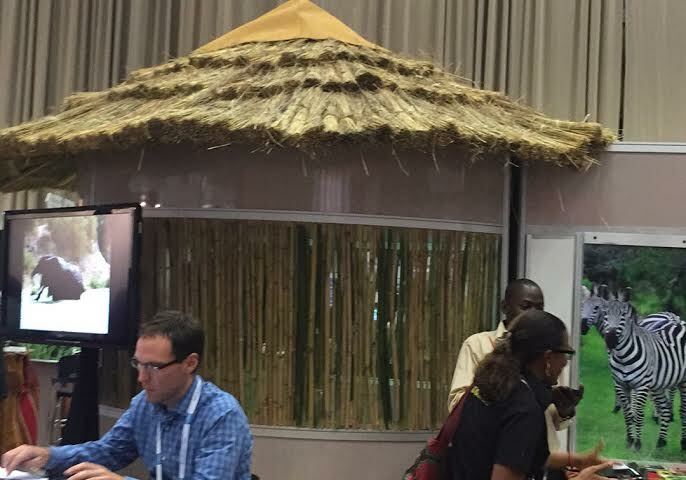 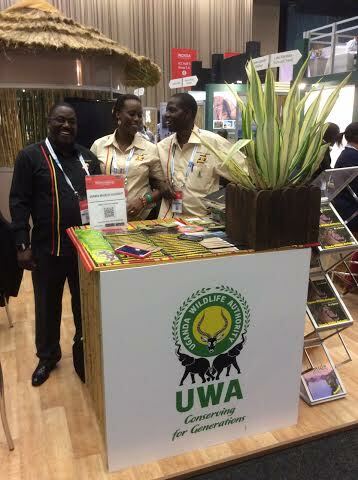 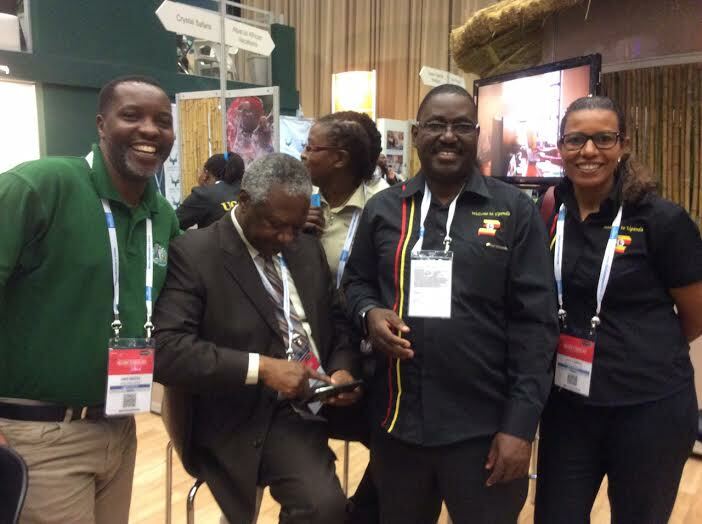 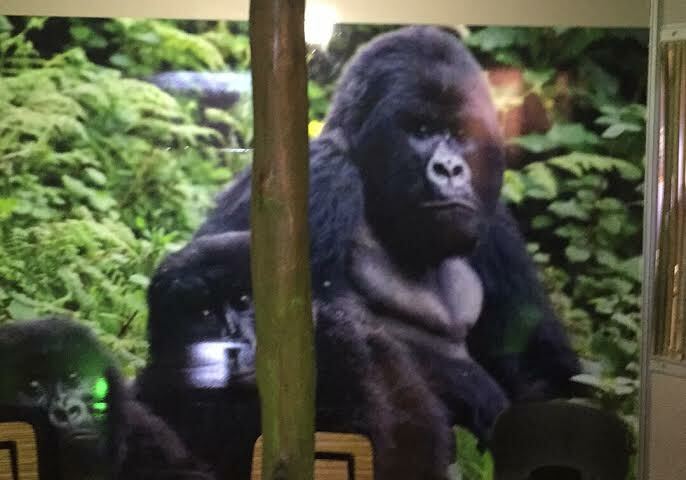 Efforts to revitalize the tourism sector have finally paid off as the Ugandan team at the just concluded Indaba Expo 2015 was awarded the gold accolade in the Best African Exhibitor category. 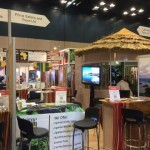 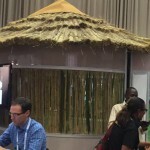 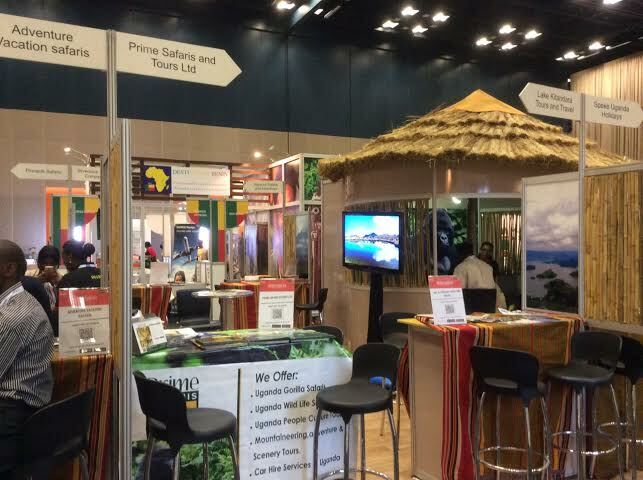 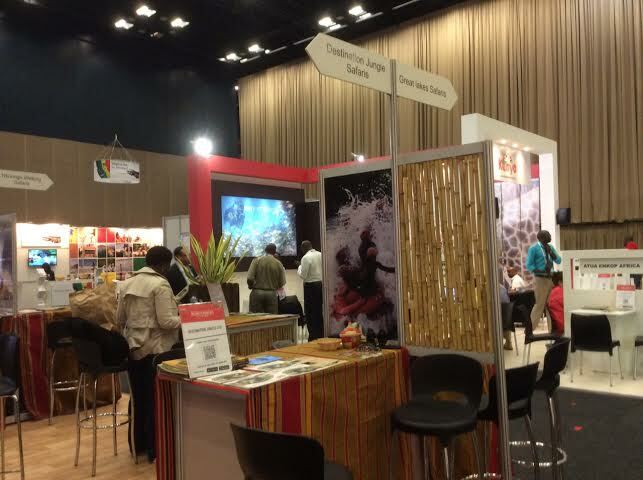 The Expo is ranked Africa’s number one travel show by World Travel Awards. 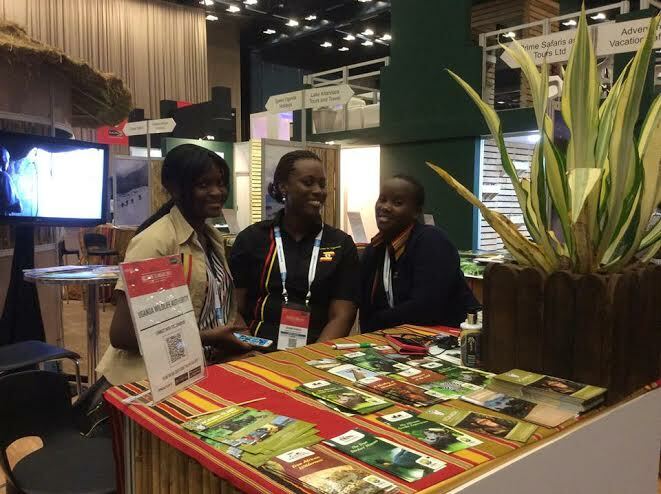 Team Uganda showcased the best products at the three- day event that was held at Inkosi Albert Luthuli International Convention Centre in Durban. 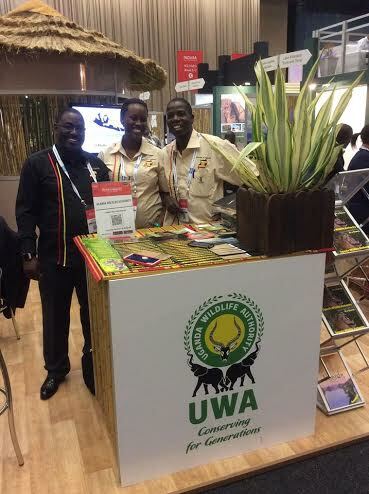 Team Uganda edged out other exhibitors from Angola, Malawi, Lesotho, Mauritius, Egypt, Mozambique, Rwanda and Seychelles, among others, to take the prestigious award home. 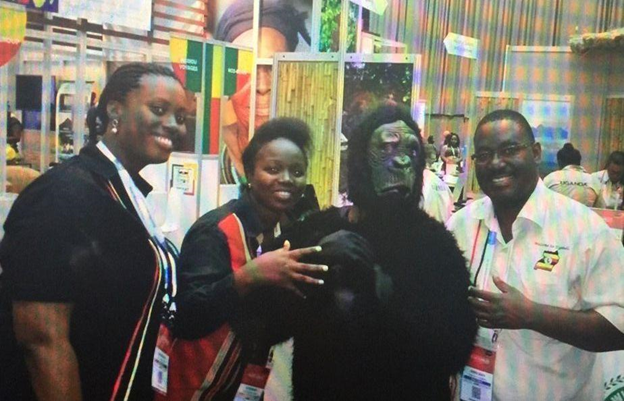 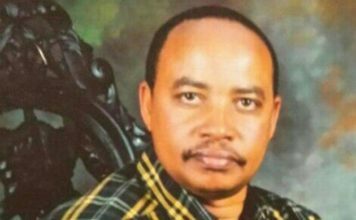 Rwanda Development Board came in second, the Kenya Tourism Board were placed third. 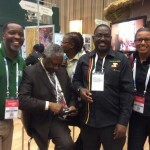 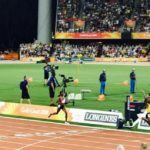 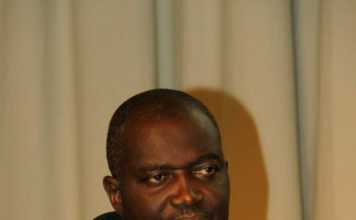 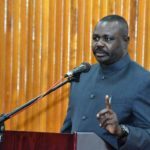 Uganda’s High Commissioner to South Africa, Mr Julius Peter Moto described the win as a big step towards the development of tourism in the country. 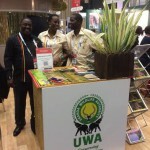 Tourism sector service providers that participated include Uganda Wildlife Authority (UWA), Uganda Tourism Board (UTB), , Ministry of Tourism Wildlife and Antiquities, Abacus African Vacations, Adventure Vacation Safaris, Asianut Safaris and Incentives, Civil Aviation Authority Crystal Safaris, Destination Jungle Ltd, Gorillas and Wildlife Safaris Ltd. Others are: Great Lakes Safaris, Lake Kitandara Tours and Travel, Lets Go Travel, Nkuringo Walking Safaris, Pinnacle Safaris, Prime Safaris &Tours Ltd, Silverback Travel Company and Speke Uganda Holidays. 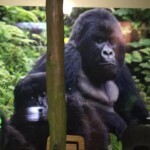 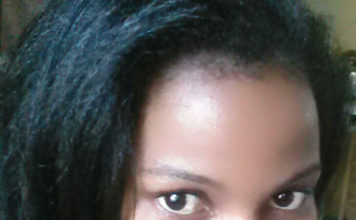 THE SILVER BACK: Habituated Gorillas are the most famed primates after man. 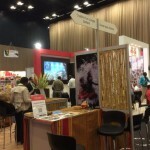 Inkosi Albert Luthuli International Convention Centre in Durban.